Nobuyoshi Araki was born in Tokyo, 1940. 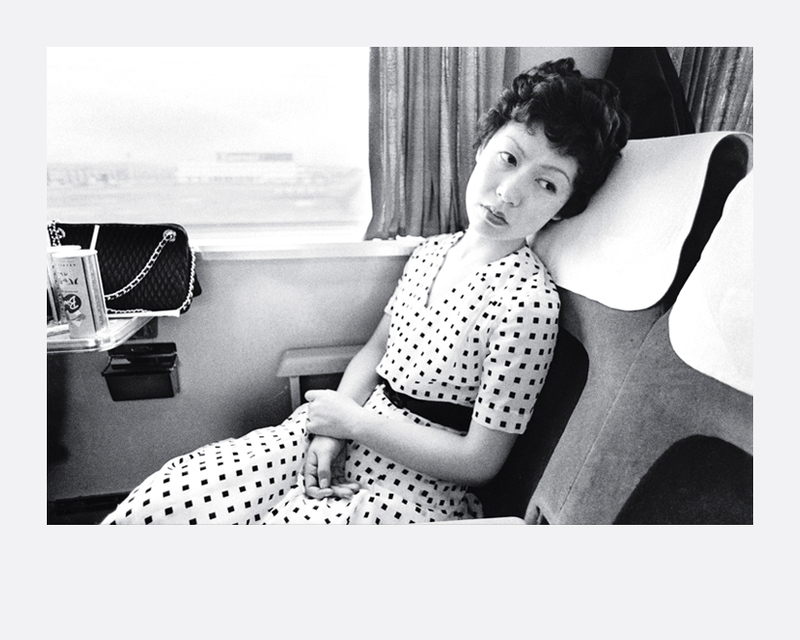 He studied film and photography at Chiba University between 1959 to 1963. Upon graduation, he worked at the advertising agency Dentsu and met his future wife Yoko Aoki. As one of the most prolific living photographer, he has madeover 500 publications. Some of the most notable publications, Xeroxed Photo Album 1–25, Sentimental Journey, Tokyo Lucky Hole and Benjo are included in The Photobook: A History Volume edited by Badger and Parr.